If you’re reading this article, I assume you’re learning about how to create a website. Even more so, any business or blog should have their own website with a personal name domain (.com) for a professional look and branding. 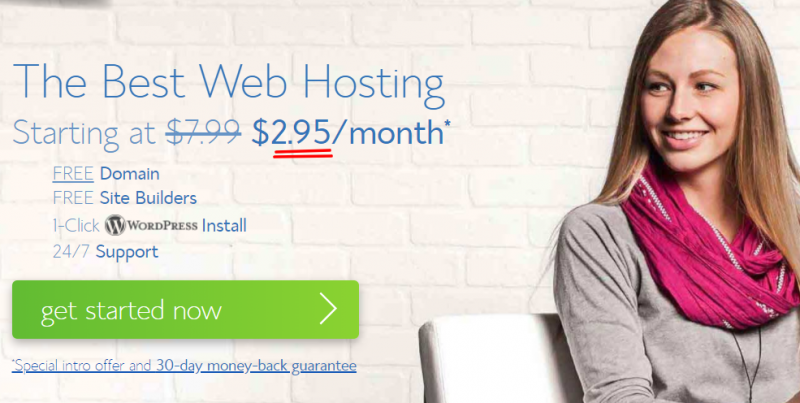 In fact, server hosting costs can be very cheap (and even comes with a free domain name), which many people mistake as expensive, because they pay web designers $2000- $5000 to create. 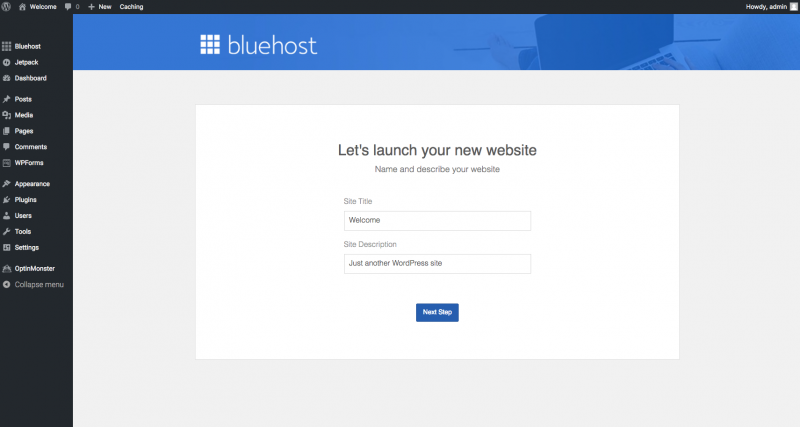 Professional domain server bluehost has a special promotion with SETHLUI.com to offer hosting at just USD $7.99 $2.95/month, including unlimited upload space and a free domain name. Even as a blogging hobby, the advantages of getting your own custom site far out-weigh the costs with superior design, better SEO, analytics and more plugins to customise your site. You can also only put in banner advertising on personal domains, not free sub-domains like blogspot.com or wordpress.com or tumblr.com. 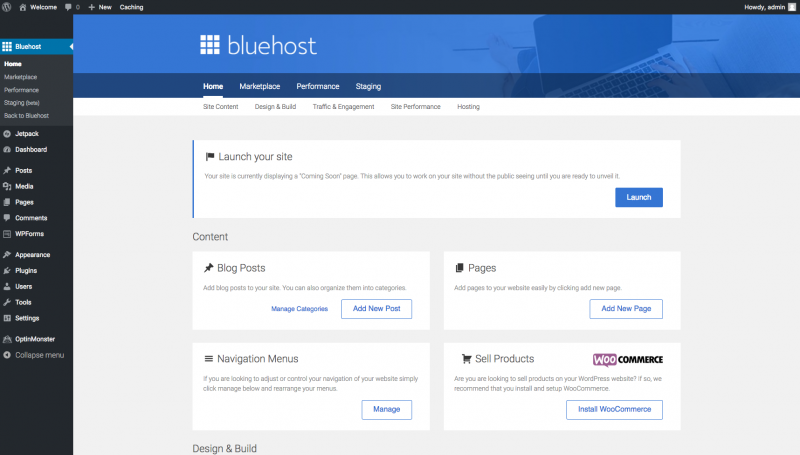 Bluehost is what I started this website with, not having technical knowledge but could create my own site cheaper than many web designers and Singapore hosting solutions. 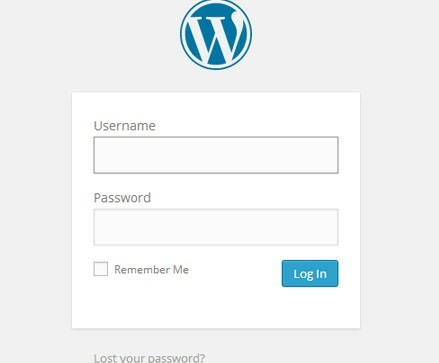 After getting a custom domain name, we will be using WordPress.org as the site Content Management System, which has proven to be the most flexible and user-friendly website system, allowing you to add and change content easily as well as customize the site’s appearance without programming any code. 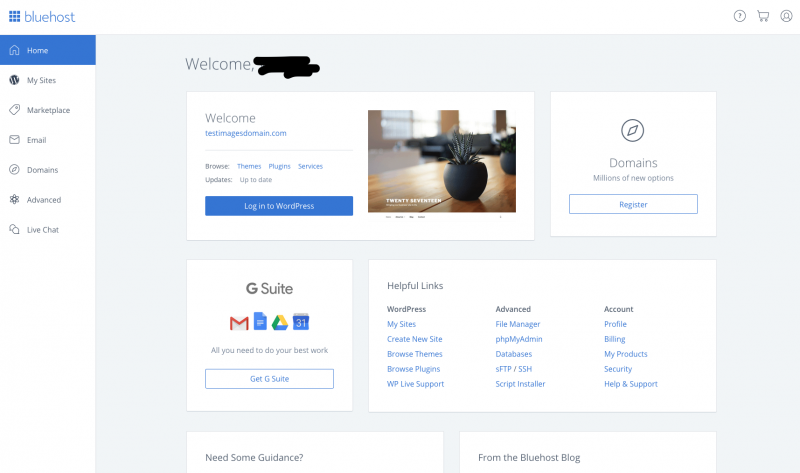 In this article, I’m going to teach you how to quickly and easily create your own website and get your own .com domain site in just 4 minutes or less. If you’re creating a corporate account and not expecting much traffic, you can just go with the basic pack. If not, you can consider the plus package. 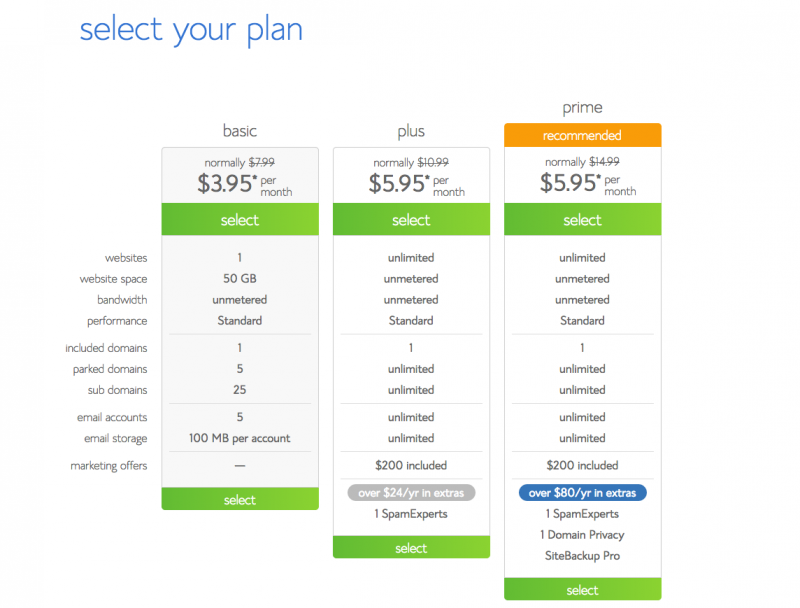 In any case, you can always upgrade your account later on according to your change in needs and bluehost pro-rates the fees. Type it in the ‘new domain’ blank, then click next. 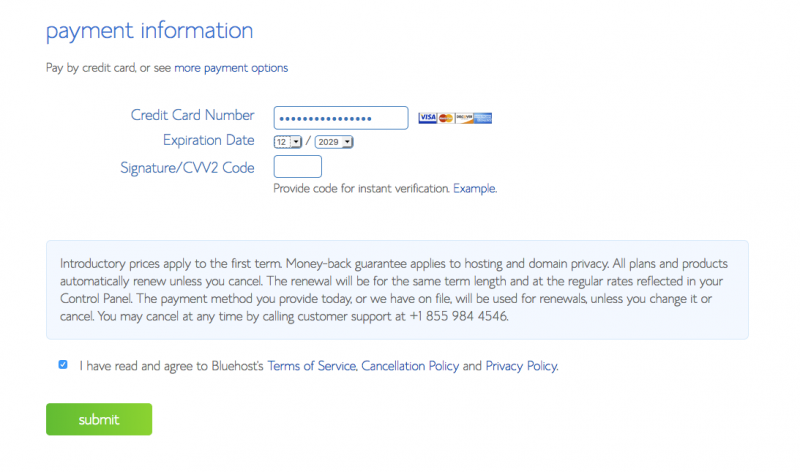 Or you can use an existing domain name if you had previously registered for one. 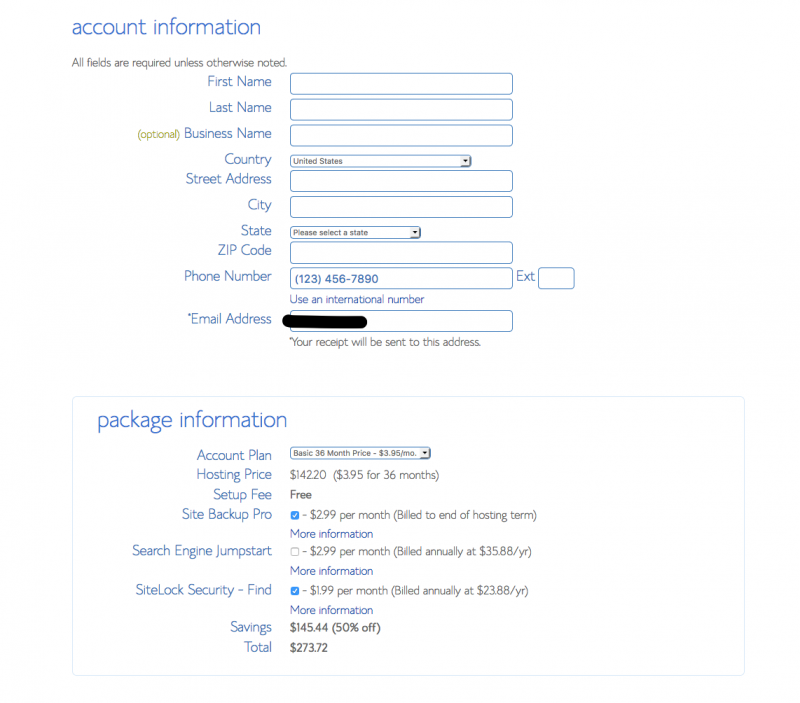 Select account plan and duration, then untick everything for the most no-frills installation. I recommend the 24 month basic plan at USD $3.95/month, which will be charged upfront to your credit card. 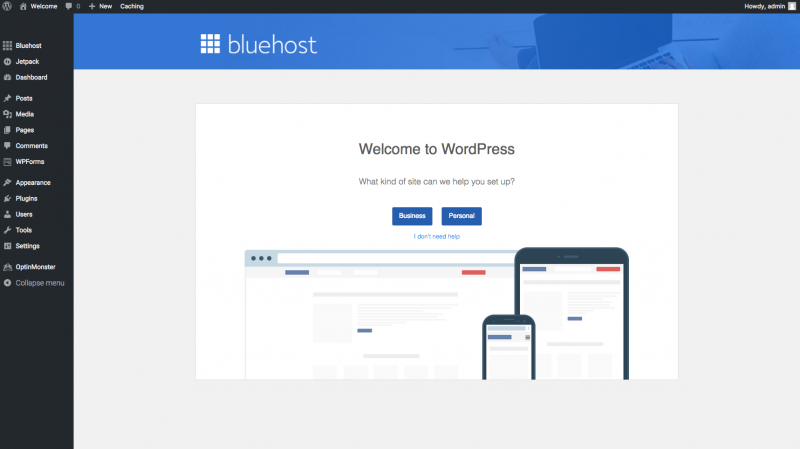 WordPress will now come pre-installed along with Bluehost and you don’t need any other step to install it. Pick whether it’s a Business or Personal site for recommended steps. If you’re familiar with WordPress, you can ignore this. 11. How do you login again after logging out? You may now enter your URL with /wp-admin at the end (e.g: http://www.yoururl.com/wp-admin) into the address bar, which will direct you to your site login page. From here on out, the possibilities are endless. 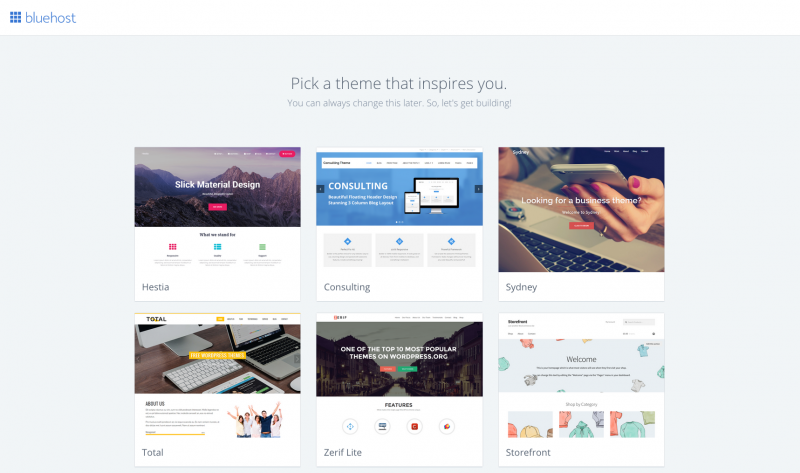 I recommend you add some menus, pages or blog posts as content. 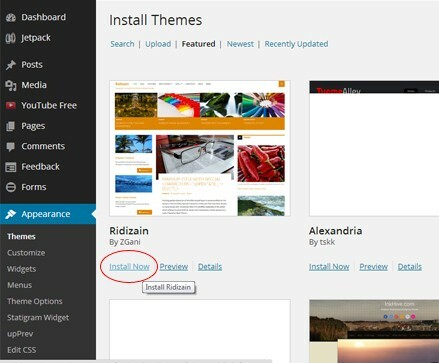 Also, add plugins to further enhance your site with more appearance features, SEO and other nifty things. To change the website layout theme again, simply go to Appearance on the left sidebar and click Themes, then search for a theme you are interested in. Press install now to install it. This is the exact setup I started out with and recommending based on my own experience. The only problems I’ve experienced with Bluehost so far is if the site gets excessive traffic spikes, like more than 15,000 visitors a day, which is quite rare. That only happens if an article goes viral, so don’t worry about upgrading your server plan yet. Read my article on starting a food blog if you’re interested to profit from food blogging.